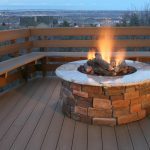 The magical effect of the fire is well known since ancient times. 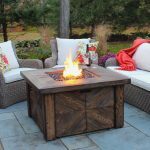 People of different attitudes and temperaments like to relax by the fire with live flame. 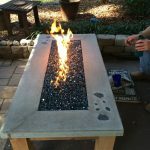 Gas outdoor fire pit is the most effective and easiest way to suburban and country landscape design. 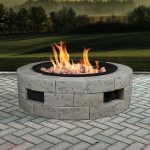 gas fire pits can be combined with other elements of landscape design: tables and benches, fountains and waterfalls, retaining walls and garden sculptures. 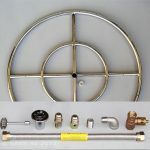 Gas burners for the suburban area are good for the fact that they can take up very little space. 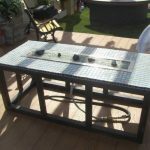 They can be integrated into a makeshift countertop or concrete fence. 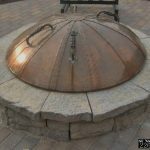 “Design” solutions will be more expensive, especially if they are filled with pretensions to a natural or an unusual shape. You want to save money, don’t you? 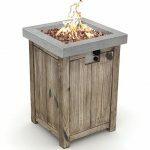 Then do a gas fire pit with your own hands. Fortunately, this is not difficult. 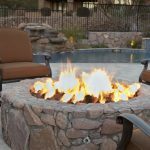 Gas outdoor fireplaces can be made of natural stone or concrete. 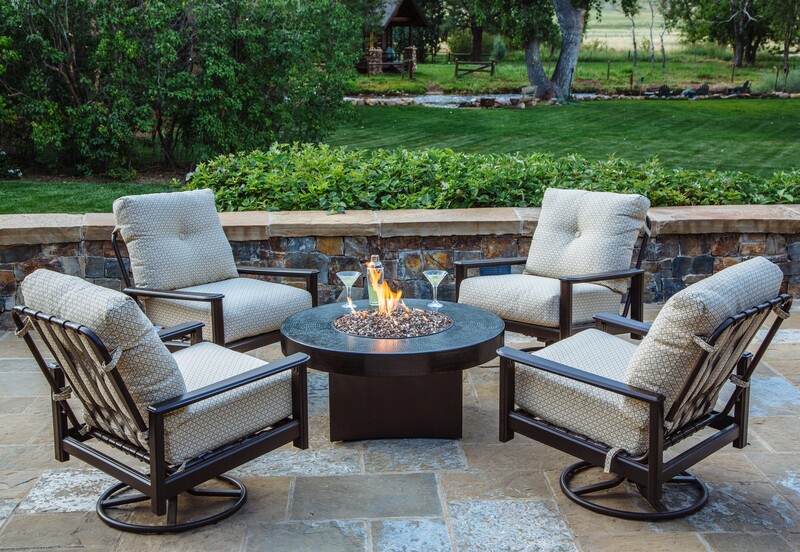 For facing it is permissible to use any heat-resistant material, well-reacted to temperature differences: natural stone, tile, brick, ceramic, metal. 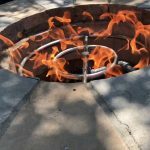 Fire pits may be of any shape and size, as well as comply with all the architectural and landscaping styles. 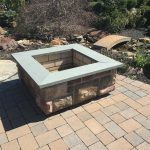 As an internal filling of decorative outdoor gas fireplaces there can be used crushed natural stone, colored glass, ceramic filling in the form of firewood. 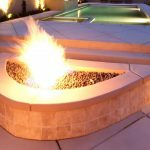 Often you can observe outdoor fireplaces of traditional and modern style, demonstrating the opportunities of planning and landscaping design. 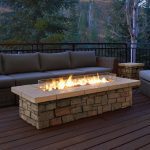 An important advantage of the gas outdoor fireplace is the ease of operation. There is no need to think through the traction system for ensuring the normal combustion. 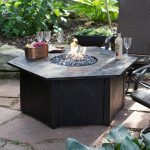 On sale there are fireplaces, running on natural gas or propane. 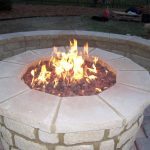 This makes it easy to ignite fire at any time, without experiencing any dependence on the supply of wood, or on the degree of dryness. 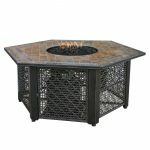 Flame of outdoor fireplace is regulated as easily as the power of the gas stove. And for them it is not difficult to find a place even in a small yard.